General Category & OBC (as well as Ex-servicemen) applicants are obligatory to pay a Non-refundable fee of Rs. 400/- (all-encompassing of bank charges plus service tax) and SC/ST/PWD applicants are requisite to pay a non-refundable fee of Rs. 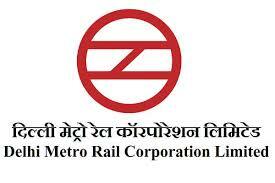 150/- (for processing fee only, all-encompassing of bank charges plus service tax). Fee has to be paid in State Bank of India via a payment challan. 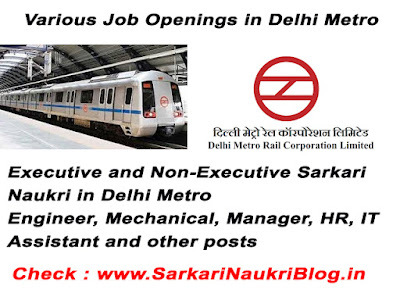 If you want to apply for any of the above posts then can apply on the DMRC website from 16/09/2016 to 17/10/2016 only. 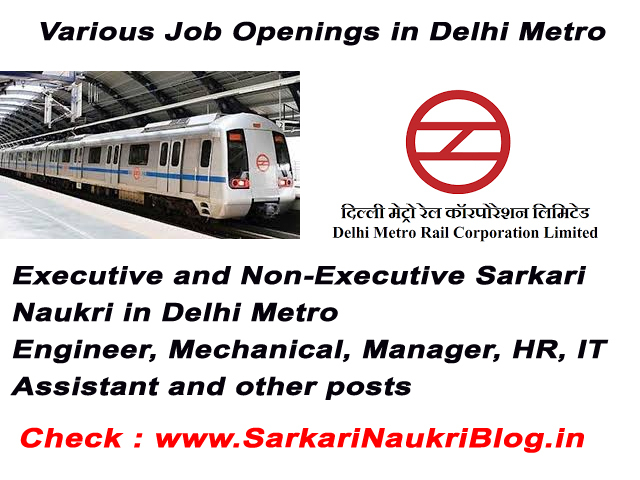 Kindly check the official URL of Delhi metro at http://www.delhimetrorail.com/career.aspx to get complete details about this advertisement and application format.